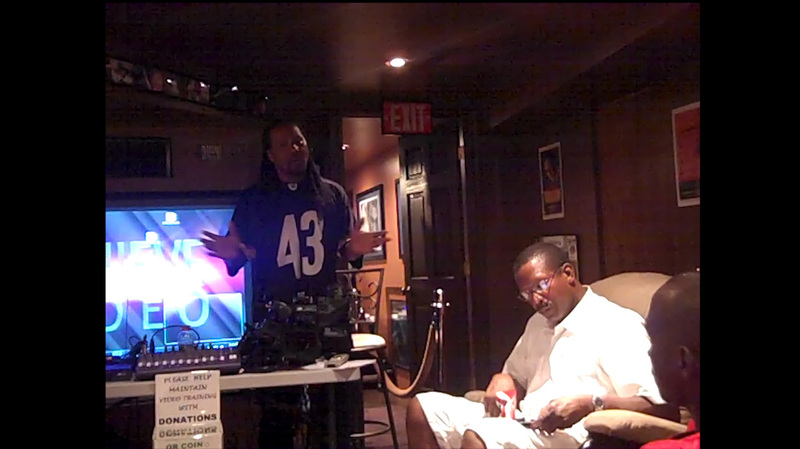 Tired of paying for costly audio/video/film classes taking over a week just to learn one topic? At an affordable rate, APV (Achieve Pro Video) covers many topics in one professional video/editing Certificate Program for just 6 hours per week for 5 weeks. Novice or tradesman, the training provides all necessary hands-on skills to start your business and/or produce a﻿ ﻿﻿﻿﻿complete﻿ video event, commercial or movie project by one (1) qualified instructor. New for 2019 -- a special rate of $25 per hour (regular $35) is now being offered for a limited time as well as a lottery drawing for 2 hours free training (maximum 2 winners). SIMPLY SIGN-UP FOR THE FREE 30 MINUTE ORIENTATION CLASS AND ENTER THE LOTTERY DRAWING FOR YOUR CHANCE TO WIN. THE LOTTERY DRAWING IS (contingent on the presence of at least 10 participants) WILL TAKE PLACE AT THE END OF THE ORIENTATION AS ALL WINNERS MUST BE PRESENT TO WIN. Enroll now in the career training program! Watch the APV advertisement this section and learn the secrets of how to custom design it through the training program with dazzling special effects to emphasize the business name, logo and trade activity essential for professional marketing. Many video templates are created for marketing purpose. So if you do not require the video training outlined within this site and already have an established business, simply request an affordable custom Video Ad from APV to promote your Company Name, Logo or Trade. 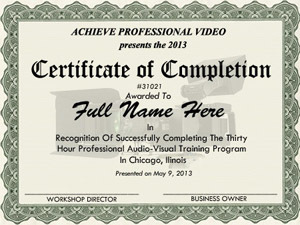 ACHIEVE PRO VIDEO is currently offering a professional AUDIO-VISUAL (video) Certificate Training Program based in Chandler, Arizona and Chicago, Illinois that solicits video enthusiasts desiring to start an INDEPENDENT VIDEO BUSINESS as an alternative to a long term trade school/college curriculum although the training lessons will prep you for film school. Enroll in the affordable 30-hr training program and receive a "Certification of Completion" in just 5 weeks (2 days per week). Group attendees or 1-on-1 training will accelerated your skills within an "open forum" environment with hands-on instruction of professional (commercial grade) video/editing equipment. 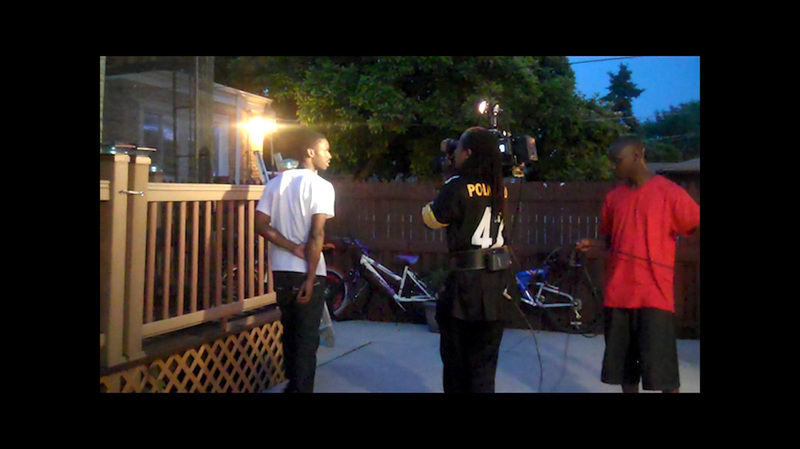 Learn the difference between amateur video recording and film style shooting. The program will also include up to an additional 1-2 hours of follow-up consulting/business plan start-up. You may also omit the certification and use the program as a powerful knowledge base source only (click registration section above for details). 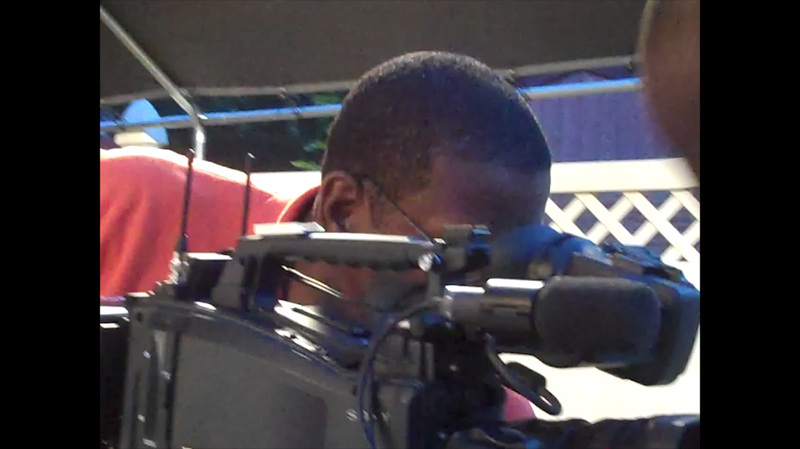 The video workshop is very aggressive in developing and advancing student-client skills to become truly professional in the real world of television broadcasting. It is also the mission of APV to transform the novice into a certified videographer/ producer & encourage self employment for all participants to start their own professional video production business. Obtaining the Certificate of Completion from this unique training program will not only enhance the value of the participant's knowledge, but will give an academic advantage to a student wanting to jump start a career as a Filmmaker. The all around professional experience from video arts training, provides a comprehensive and instinctive understanding in the dynamics of movie making. Being armed with this knowledge, the academics of attending an accelerated broadcasting or film college course will become second nature, as you can easily be at the top of your class with minimum effort.